Israeli Prime Minister Benjamin Netanyahu has reiterated that Iran is moving “closer and closer” to building a nuclear weapon and warned that his county may take action against the Islamic Republic before the US acts. Netanyahu told CBS News that Iran is “edging up to the red line. They haven't crossed it yet…” but “they have to be told in no uncertain terms that that will not be allowed to happen." Netanyahu stressed that Israel was not willing to wait as long as the US to take action against Iran’s nuclear program. "Our clocks are ticking at a different pace. We're closer than the United States. We're more vulnerable. 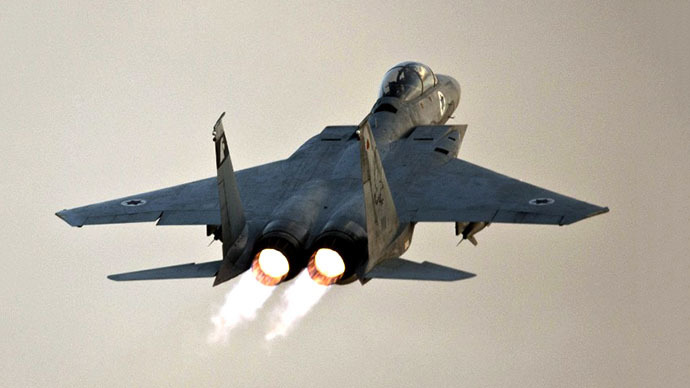 And therefore, we'll have to address this question of how to stop Iran, perhaps before the United States does," Netanyahu said. Netanyahu’s fear is that Iran’s policies would not change under new leadership of the moderate cleric and former nuclear negotiator Hassan Rouhani, who is to be sworn in as president on August 3. 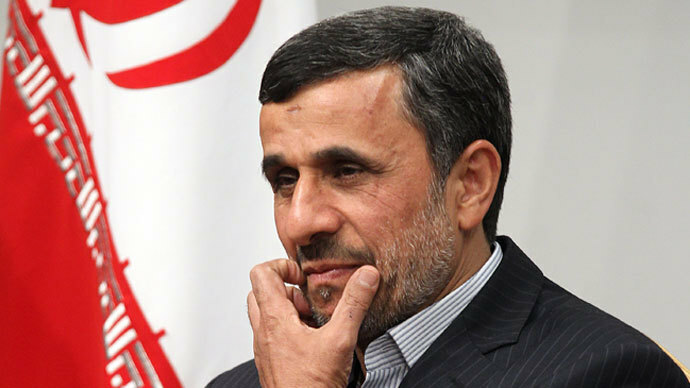 "He's criticizing his predecessor [President Mahmoud Ahmadinejad] for being a wolf in wolf's clothing. His strategy is to be a wolf in sheep's clothing. Smile and build a bomb,” he said, urging the US to warn Rouhani that it will not allow any further nuclear activity to go on unpunished. 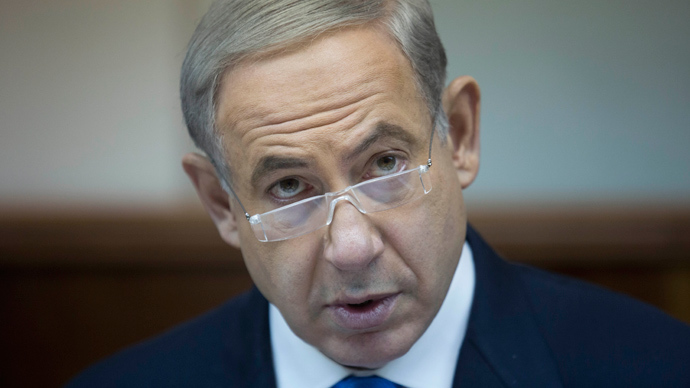 Netanyahu made it clear that Israel’s position would not change after Iran held its election. "If sanctions don't work, they have to know that you'll be prepared to take military action -- that's the only thing that will get their attention," he said. For years, Iran and the West have locked horns over Tehran’s nuclear program. Western nations maintain that it intends to develop a nuclear weapon, while Iran claims its research is for peaceful purposes. But the West has since carried out a series of devastating sanctions against Iran, isolating the country and intensifying the standoff. 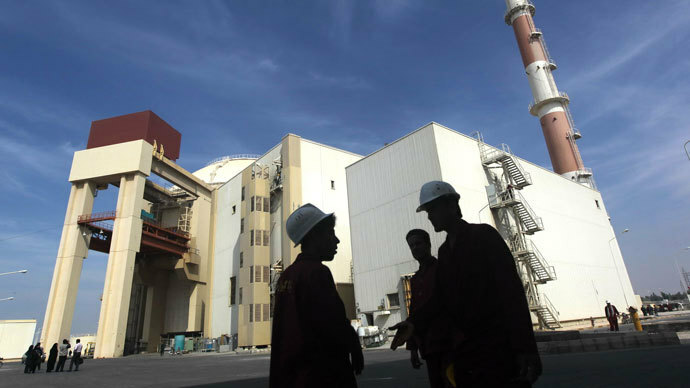 Meanwhile, an Israeli official speaking anonymously suggested that Iran may still try to strike a deal without really wrapping up its nuclear program, ahead of the next round of talks between six world powers regarding its nuclear future. 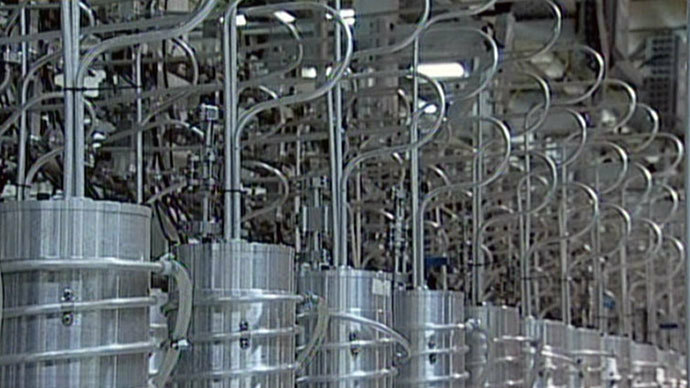 "Israel will totally oppose such an Iranian idea, and we will reject all proposals that do not include the following: a complete cessation of all uranium enrichment; the removal from Iran of all enriched materials; the closure of the illicit underground facility in Qom; and the total cessation of work at the plutonium reactor," the Israeli official added.